Fruits are an important part of a healthy diet. 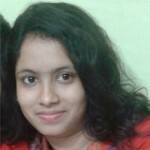 They are rich in vital nutrients that are needed by our body to stay healthy. While fruits like mangoes, oranges, bananas, pineapples, watermelons, grapes, apple, etc., are commonly eaten by all of us, there are certain fruits, which most of us are unaware of. 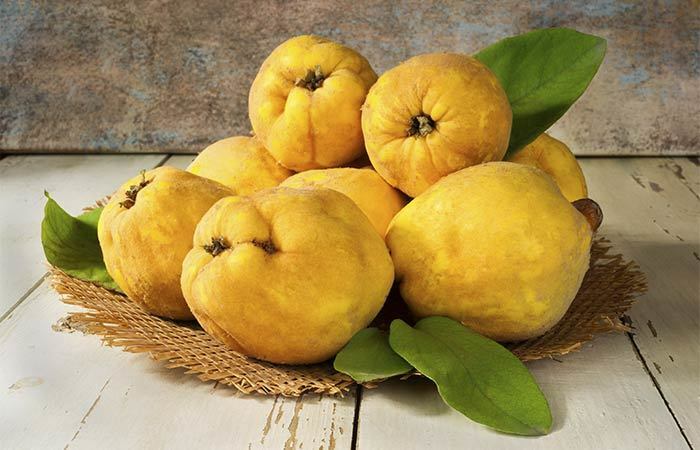 Quince is one of those rare fruits, which are loaded with nutrients and can provide you with several health benefits. 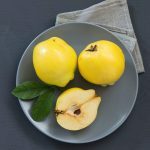 Quince is basically a fragrant fruit belonging to the Rosaceae family, which also includes apples and pears. It is native to the warm temperate regions of Southwest Asia. Quince is a seasonal fruit and is available from autumn to winter. When ripe, this fruit is golden yellow in color and resembles a pear in shape. It has a fuzzy surface that is similar to that of peaches and a light yellow, gritty flesh with multiple seeds in the center. It has a tart flavor and is seldom eaten raw. It is often baked or frozen to eliminate its acidity. In fact, it is used in traditional recipes in the Middle East and Mediterranean regions where it is stewed with lamb, goat and pork. The Asian quince variety, being softer and juicier, is often used to make preserves and jellies. Sometimes, it is also used to impart tartness to the traditional apple pie. 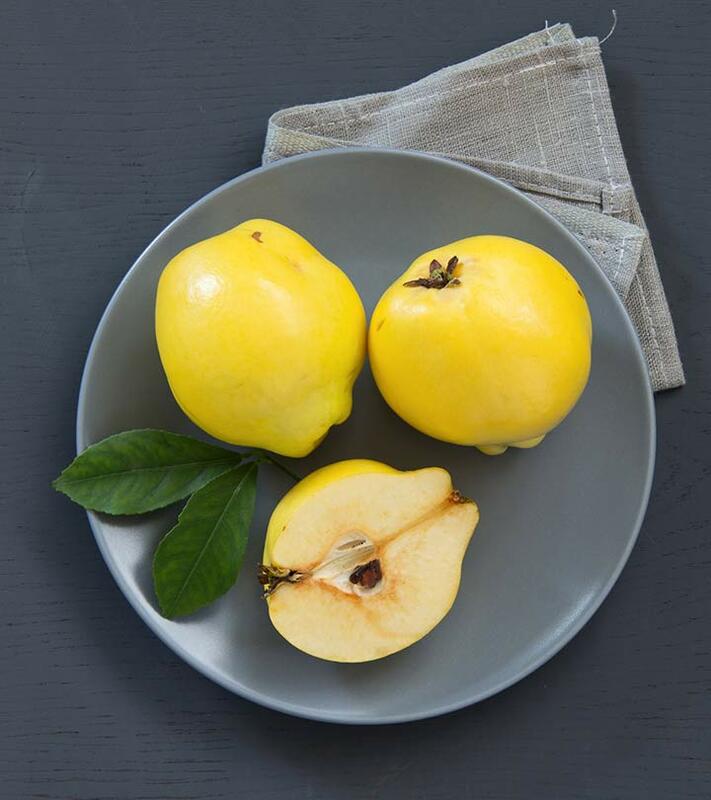 Like all other fruits, quince is also an effective addition to your regular diet. So, why not think out of the box and try something new? Have you ever eaten quince fruit? Did you enjoy it? Share your experience with us in the comments section below.